Trust in the Call2Recycle® program to manage your batteries responsibly and seamlessly, while lessening the burden on you. 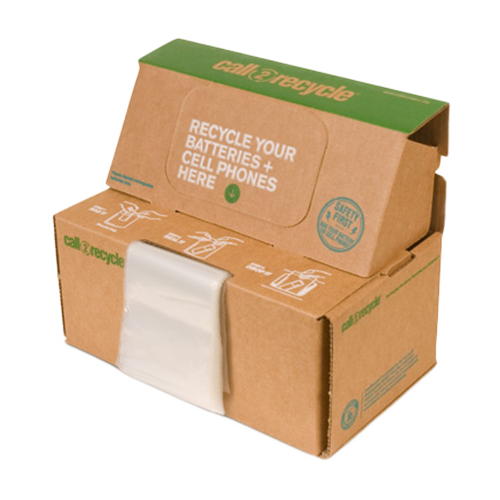 Offering flexible recycling options for rechargeable and single-use batteries through individual box or bulk quantities, the Call2Recycle program is built on a reputation of transparency, quality, service excellence, and safety – nothing is compromised. 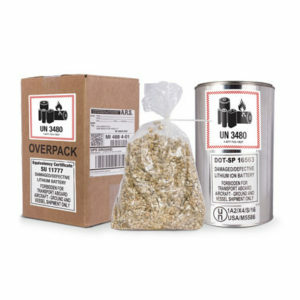 Purchase one of the following Call2Recycle kits to handle your used batteries. 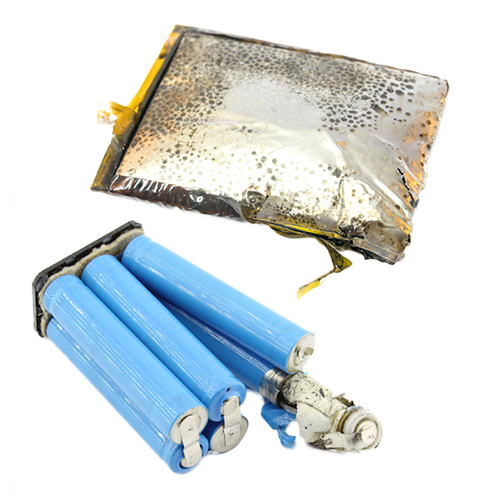 Damaged, defective and recalled lithium batteries are hazardous and require special handling, which means they cannot be placed in a regular Call2Recycle collection kit. Purchase one of the specialized Call2Recycle products to handle your damaged battery needs. 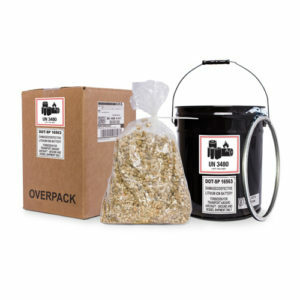 Interested in bulk shipping or bulk purchases of recycling kits? Contact Call2Recycle for more information. Need to purchase large quantities of boxes? 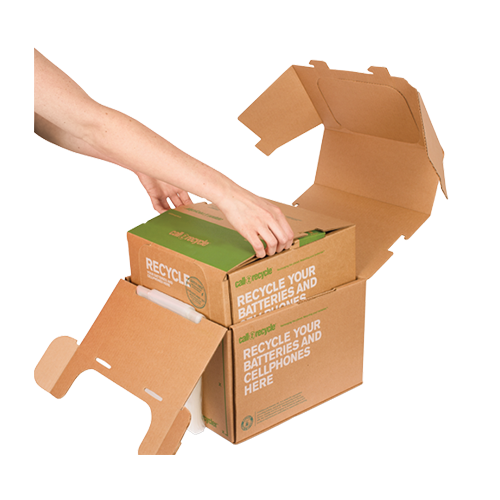 Call2Recycle offers unassembled boxes shipped flat in quantities of 50 boxes so you can build them as you need them. Have large quantities of batteries for recycling? 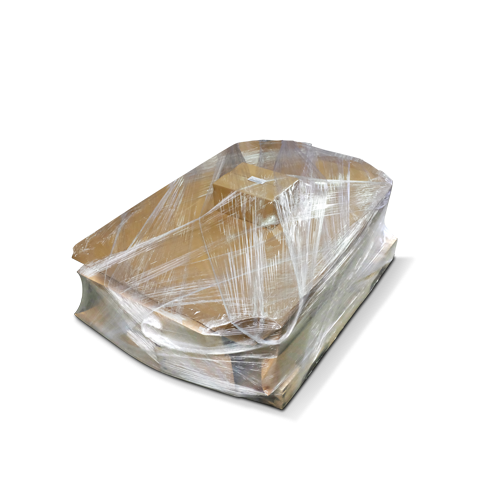 Call2Recycle makes it easy to ship in bulk using our Bill of Lading (BOL) Wizard. 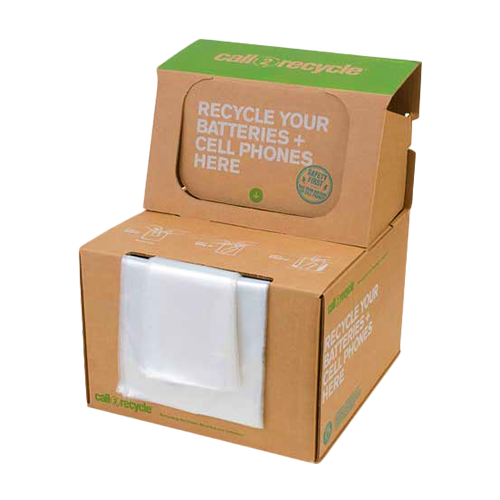 Recycle dry cell single-use and rechargeable batteries, as well as cellphones with these large battery and cellphone recycling boxes. Flexible shipping options available – palletize them up for bulk shipping, or send them back with their individual ARS return shipping labels. Call2Recycle has a special permit from the US Department of Transportation (US DOT) for this box and fully complies with their requirements on the transportation of hazardous materials. A Certificate of Recycling is available upon request. Available in the continental US only. Not available in Alaska, Hawaii, or other territories. 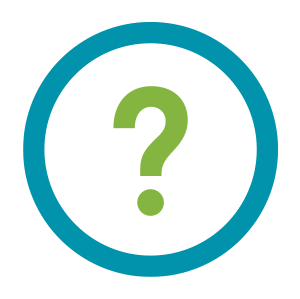 The US Department of Transportation requires that damaged, defective, or recalled lithium-based batteries adhere to special packaging, safety, and transportation conditions. Therefore, they cannot be placed or transported in Call2Recycle boxes as per US DOT’s requirements and must be handled in a different manner. Call2Recycle has secured a special permit from the US DOT that fully complies with their requirements on the transportation of these materials. 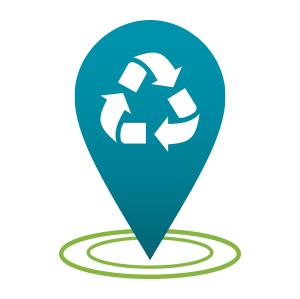 To assist in the proper management, Call2Recycle offers two different size recycling kits for various battery sizes, as well as options for bulk quantities. Contact us today for rates and details. Recycle dry cell single-use and rechargeable batteries, as well as cellphones in bulk quantities. Call2Recycle offers a Bill of Lading (BOL) Wizard that simplifies BOL entry and assists with shipping documentation. if you’ve shipped with Call2Recycle before, you are all set. Call2Recycle requires you to have an account established before using the BOL Wizard. 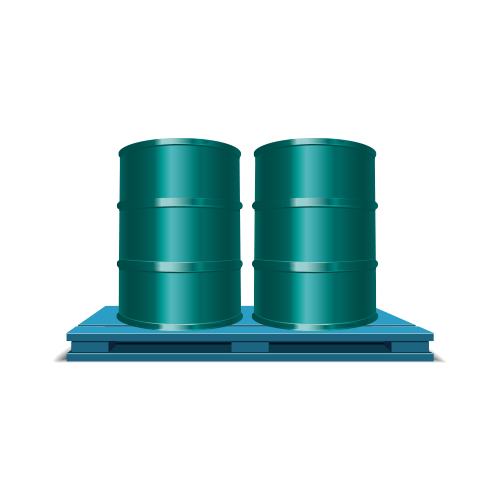 For bulk recycling rates and more information, contact Call2Recycle today.